There are three methods you can use as a seller to add images to the item listing body/description. This page lists all three. 4. Open the eBay item description tab labeled HTML, and paste the HTML code there. 5. 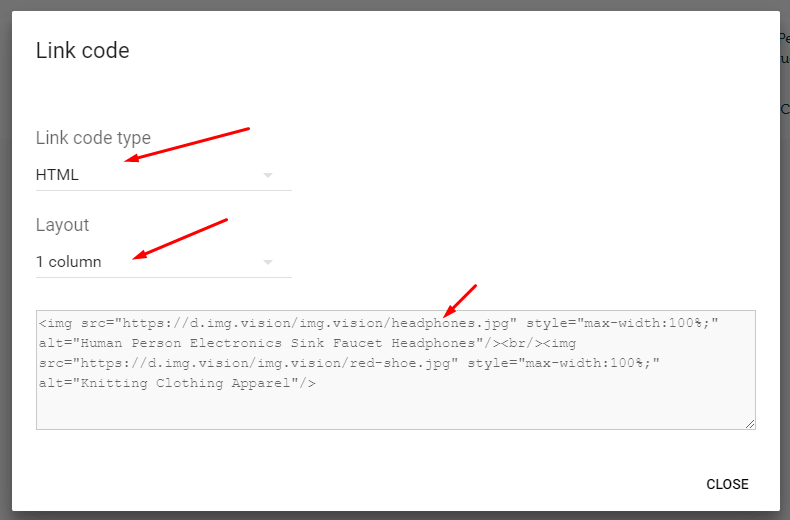 Open the eBay item description tab labeled HTML, and paste the HTML code there.